It's time to start looking for a new home. There are so many real estates websites nowadays that it is hard to decide which sites are the best to use. Every person will have their own preference but we are here, today, to offer you some information and background about the top three websites out there so you can begin your browsing. Included you will find information about the average traffic of each website, the claims they make (or their "introduction to new users"), as well as the year they entered the virtual environment. 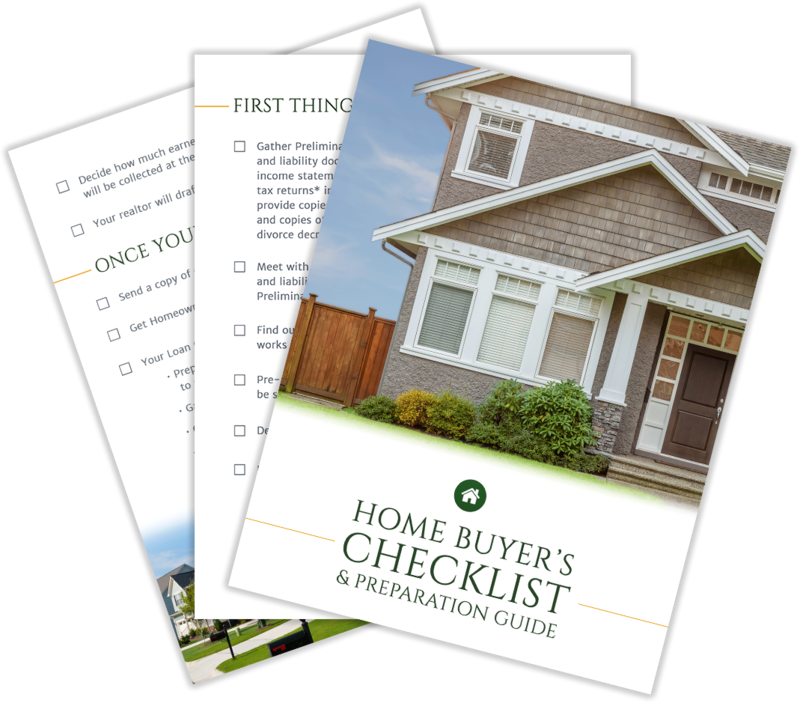 Related Blog: Ok, I Want to Buy a House, Now What? This website gets 18,000,000 estimated unique monthly visitors each month. Realtor.com began operating in 1996. This website gets 23,000,000 estimated unique monthly visitors each month. Trulia began operating in 2004. Their Claims: At Trulia, we believe that when it comes to finding a home what's outside the front door is just as important as what's behind it. That's why we go beyond the typical listings, by sourcing insights straight from locals and offering over 34 neighborhood map overlays, to give people a deeper understanding of what living in a home and neighborhood is really like. We're committed to helping them discover a place where they will love to live and where they will feel more connected to the community and to each other. It's why we strive every day to help build a more neighborly world. This website gets 36,000,000 estimated unique monthly visitors each month. Zillow began operating in 2006. Their Claims: Zillow serves the full lifecycle of owning and living in a home: buying, selling, renting, financing, remodeling and more. It starts with Zillow's living database of more than 110 million U.S. homes - including homes for sale, homes for rent and homes not currently on the market, as well as Zestimate home values, Rent Zestimates and other home-related information. Zillow operates the most popular suite of mobile real estate apps, with more than two dozen apps across all major platforms. 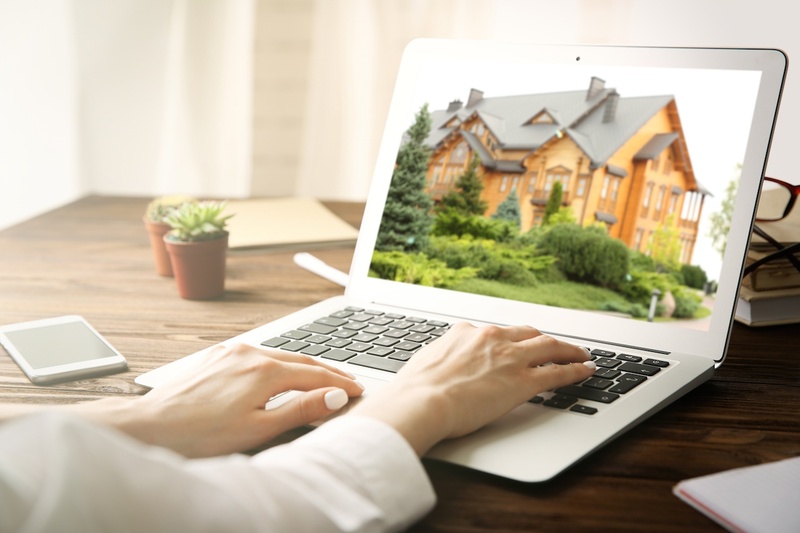 Even though we have covered the top three virtual sites used for browsing current home listings, that doesn't mean we are done. We have included a few more sites commonly used to search for homes. We want to make sure you have the information in front of you and you're comfortable to begin your home search... even if you are just starting with the online browsing. Every step matters. 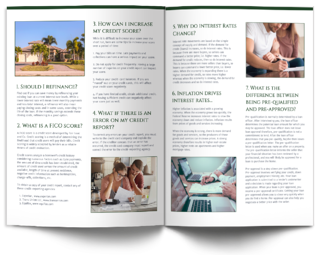 If you have any questions about the lending and mortgage process, please do not hesitate to reach out and contact us.